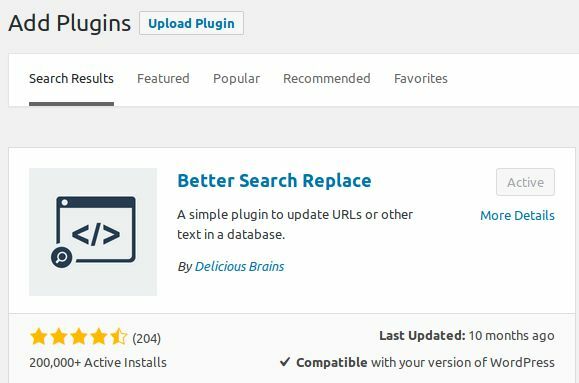 Better Search Replace is a free wordpress plugin from Matt Shaw but now it is owned by Delicious Brains Inc. Paid pro version also available. It is very useful to update things in bulk on your WordPress website. Like if you switch your site http to https, you need to update all your hard-coded HTTP URL in database to avoild mixed content warning. Here you can save your time with this wordpress plugin. Some main features are serialization support for all tables, select specific tables, dry run and wordPress multisite support. Type Better Search Replace in the search field and press the enter key. Click the Install Now button in Better Search Replace. After the successfully Installation click the activate plug-in link to activate the Better Search Replace wordpress plugin. Then go to Tools sidebar menu in the WordPress dashboard and select the Better Search Replace menu option to configure this plugin. The search and replace user interface is very simple. 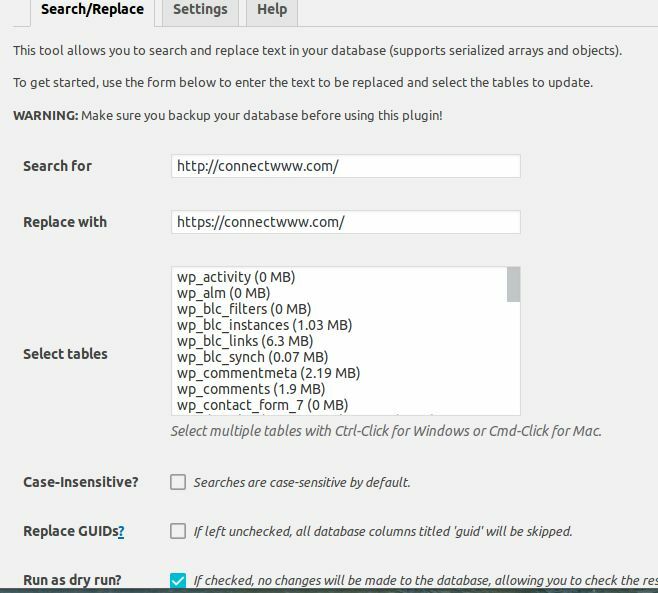 just type your search term, replacement term and select the wordpress database tables. Then click the Run search/replace button. There is also has an option known as dry run to view the changes without replacing any thing in database. You can also configure maximum page page size .